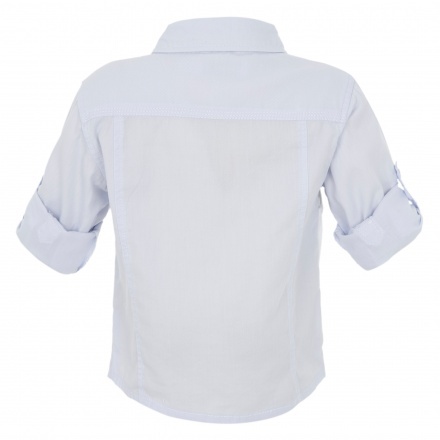 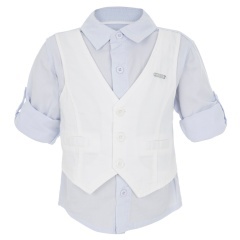 Add style to your child's elegant appearance with this attractive shirt. It comes with a waistcoat attached on the front for a unique appeal. 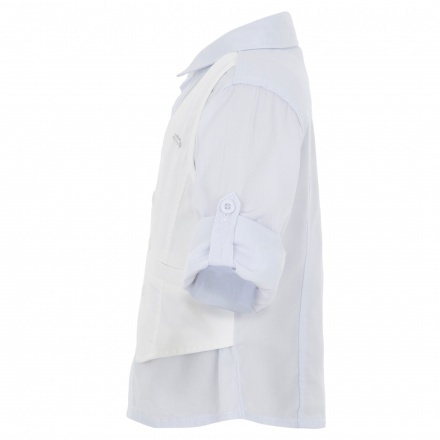 Featuring long sleeves and regular collar, it carries an alluring look.